Vacations Plus has the perks you need to enhance your vacation experience. What more could you ask for? More Rapid Rewards® points, maybe? You got it. Get all this and more with Vacations Plus. Starting at $179.99. See complete terms for more details. 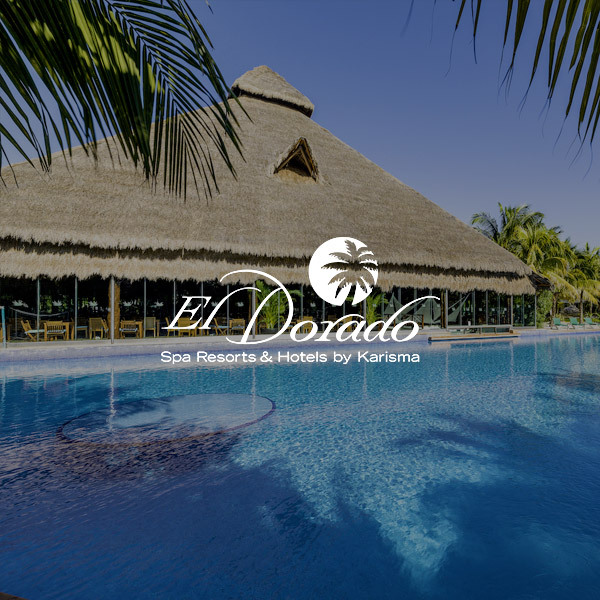 Select your resort from our three Vacations Plus partners above. Add Vacations Plus from “Our featured things to do” or within the “Things to do” tab during checkout. Traveler #1 on each reservation will receive 5,000 Rapid Rewards points added to their booking. This is in addition to the points you already earn when booking your Southwest Vacations® package. Once in destination, you get private roundtrip airport transportation. The professional staff at Amstar will be waiting upon your arrival to take you directly to your resort. No stops along the way gets you to paradise even faster. You will receive the same service on your way back to the airport for your flight home. 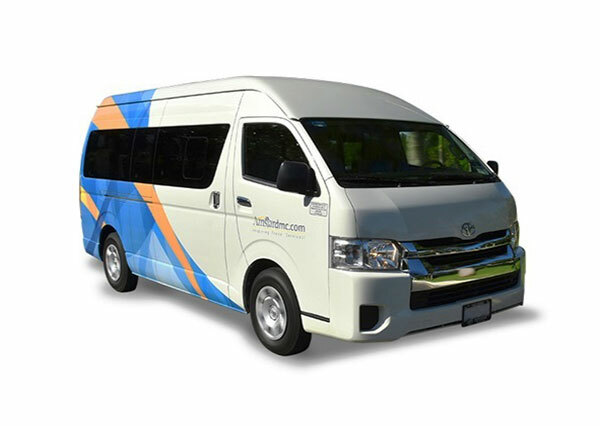 You will be connected to a vacation coach team that will provide personal service specifically related to your vacation. This team will offer knowledge of your destination and resort and help with your itinerary. 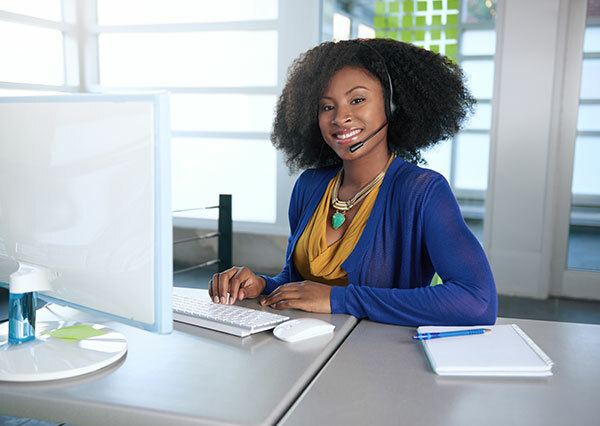 You will have a priority phone number and email to use that will expedite any communication you have with Southwest Vacations during business hours. You will receive a $200 credit toward a room upgrade. This credit must be used to upgrade your room prior to travel. The Vacations Plus program is a limited time program offered by Southwest Vacations. To ensure that you understand the conditions associated with this program, please read the following terms and conditions. Southwest Vacations’ terms and conditions for vacation packages apply. All terms and conditions are subject to change at any time at Southwest Vacations' sole discretion and without prior notice. Vacations Plus is valid at selects destinations and hotels. Look for Vacations Plus partner indicator during the booking process to locate a participating hotel. Vacations Plus can be purchased at time of booking or added to an existing reservation up to 14 days prior to departure. 5,000 Rapid Rewards points: a maximum of 5,000 Rapid Rewards points per room will be awarded to one (1) person per room. 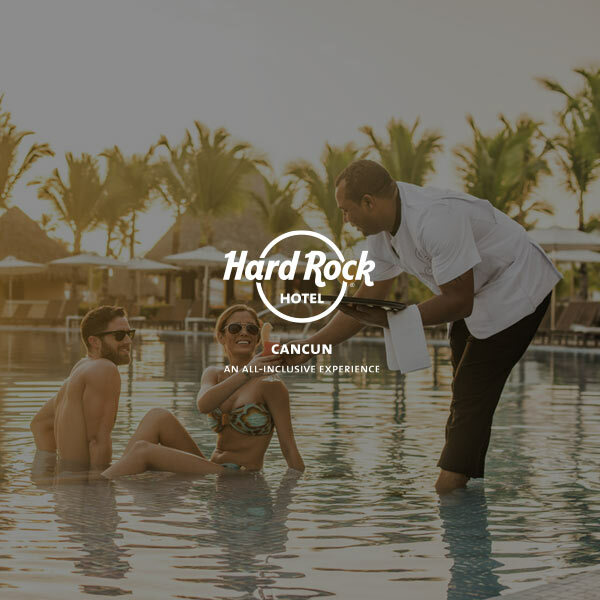 Rapid Rewards points will be awarded to the first person named on the reservation and listed in a room that provides a Rapid Rewards account number at time of booking. Please allow up to eight weeks after completed qualifying travel for the 5,000 Rapid Rewards points to be posted to your account. Rapid Rewards points are awarded in addition to the base Rapid Rewards points for air offered with any package purchase and indicated during the booking process and on travel documents. All Rapid Rewards Rules and Regulations apply. See Southwest.com/rrterms for more details. Private transportation: Vacations Plus includes private transportation for up to seven passengers from the airport to the hotel on day of arrival at the destination, and from the hotel to the airport on day of departure from the destination. If purchasing Vacations Plus, there is no need to add airport/hotel transfers to the package – private transportation is included. If your vacation package reservation includes more than seven passengers, contact the Vacation Coach team for transportation assistance. Additional terms and conditions apply as required by the service provider. Vacation coach: access to the Vacation Coach team is limited to customers utilizing the benefits of Vacations Plus. The Vacation Coach team can be reached via a dedicated email address and phone number which will be provided with your travel documents. 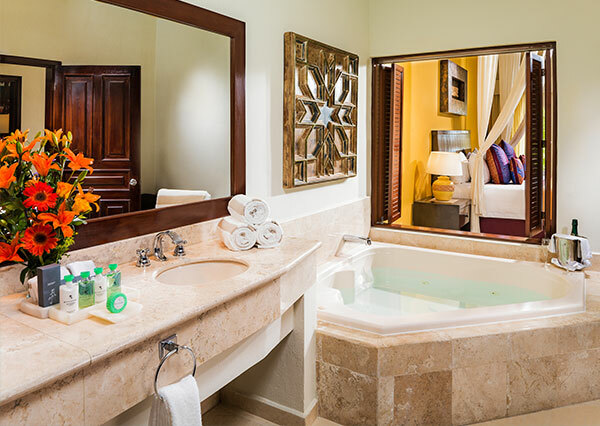 Room upgrade credit: a room upgrade valued at up to $200 per room is included with your purchase of Vacations Plus. Room upgrade is not valid at hotel check-in and must be completed prior to travel via the Vacation Coach team. Contact the Vacation Coach team up to seven days prior to departure in order to utilize the room upgrade benefit. Room upgrades are based on availability and are offered on a first come, first served basis. For best availability, contact the Vacation Coach team as soon as possible. One time upgrade only. If upgrade value is less than $200 per room, customer forfeits the remaining upgrade balance. If upgrade value is more than $200 per room, customer is responsible for payment of the amount exceeding $200. Cancellation: Vacations Plus may be cancelled for a full refund of the program cost at any time prior to usage of the hotel upgrade benefit and prior to travel. Once the hotel upgrade benefit has been utilized, Vacations Plus can no longer be cancelled independently of an entire vacation reservation cancellation. If customer chooses to cancel the entire vacation reservation, normal package cancellation policies will apply.